Geeks love the Android operating system because it is very developer-friendly. Here are some of my top app picks to satisfy your inner geek. 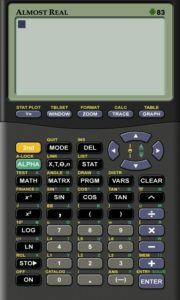 Why spend your next taxi ride playing Fruit Ninja when you could be graphing systems of linear equations? 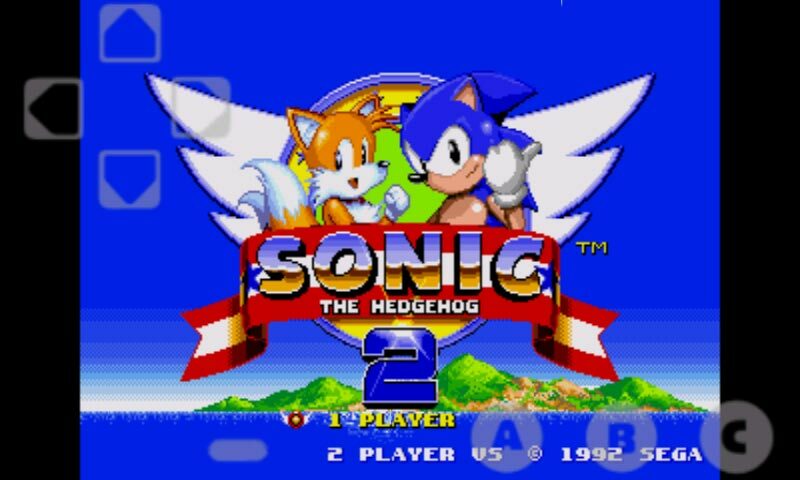 No longer available on the Market/Google Play store, but you can find the .apk on Google. Tired of Angry Birds? Go retro with this nearly perfect Sega Genesis emulator. Features on-screen controls, or you can pair it with a Nintendo Wiimote via Bluetooth for an awesome mobile gaming experience. 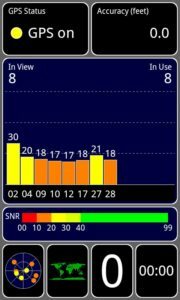 Shows an awesome looking visual display of your phone’s GPS information. There’s no geek like a band geek. 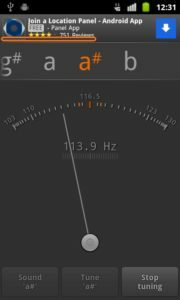 Stay in tune with this handy, free guitar tuner. 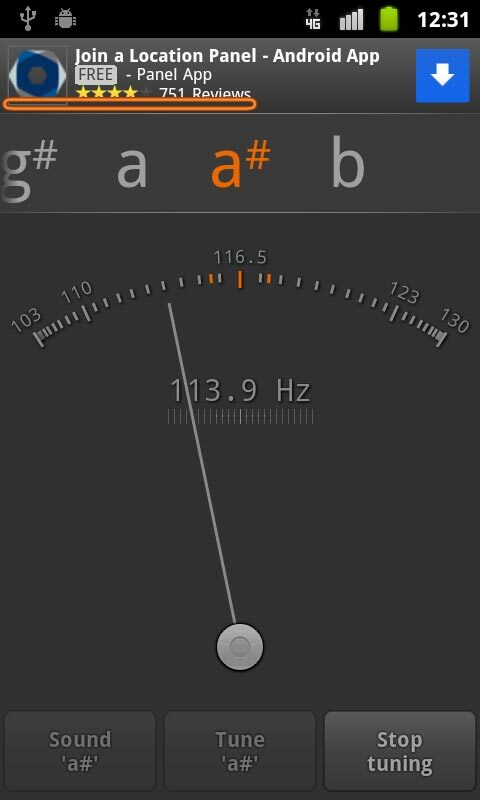 The pro version can tune just about any instrument imaginable. 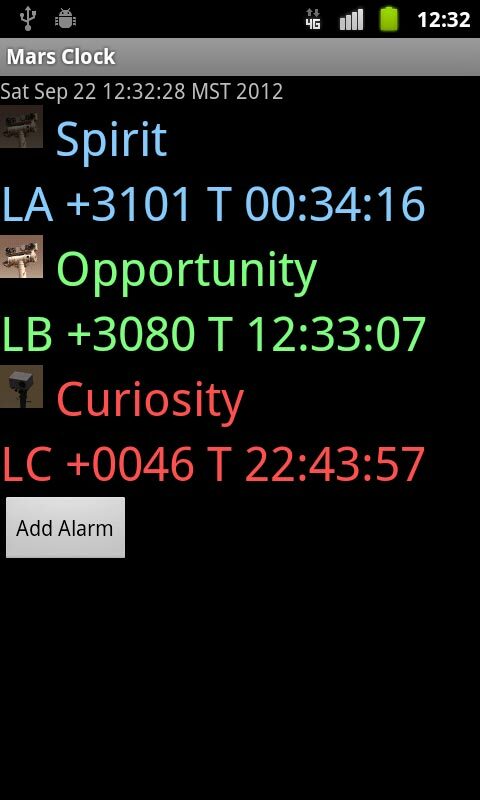 Did you know that each of the 3 active Mars rovers are located in different Martian time zones? 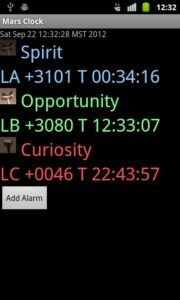 Keep track of what time it is on the Red Planet with this handy Mars app. 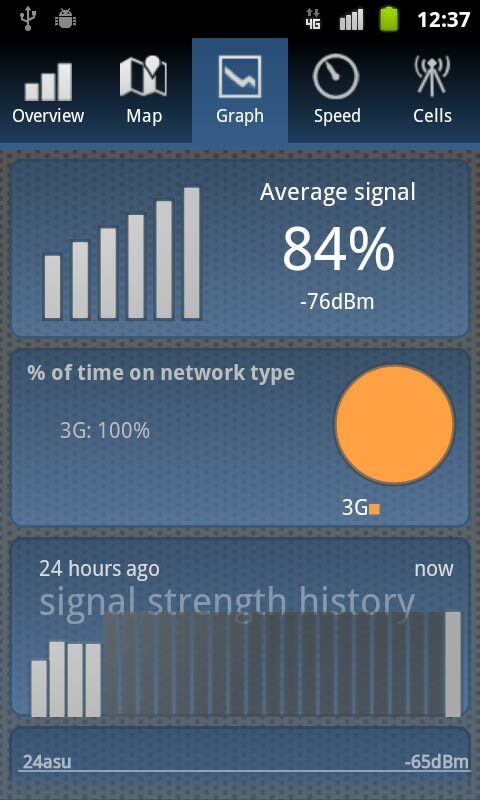 The pro version has a widget you can add to your home screen. 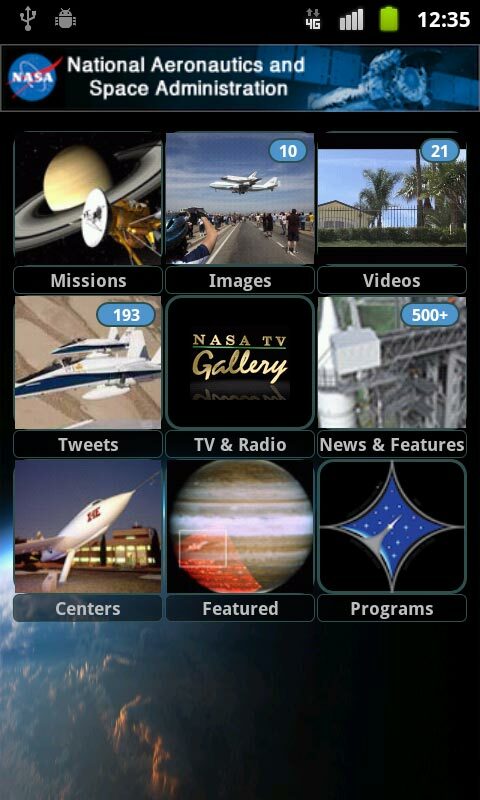 Keep up to date on the latest news and info from NASA. 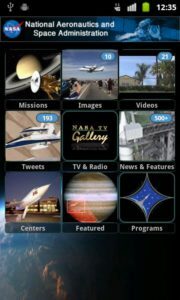 Features mission coverage, news, photos, videos, Tweets, and more. 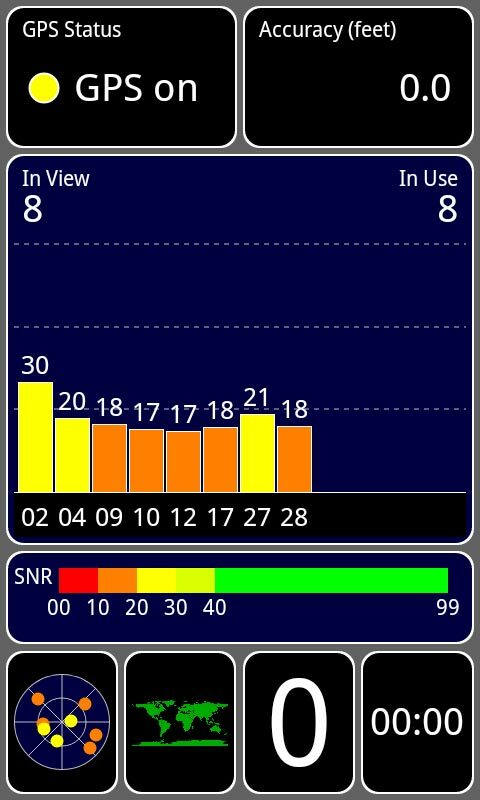 I came across this nifty program that shows which cell towers you are connected to overlaid on a Google map. 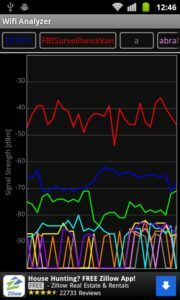 This is a very geeky thing to want to know, and this app indulges your curiosity with lots of techy data about signal strength and more. 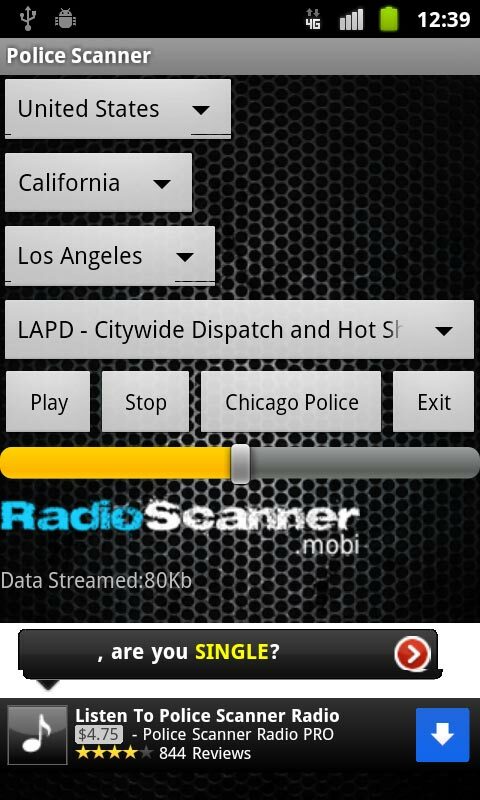 Snoop into other people’s business without investing in an expensive scanner. Most big city police and fire departments are supported. 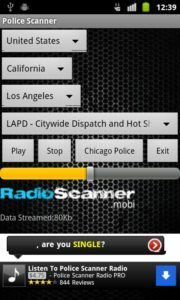 Also try: Scanner Radio, LiveATC. 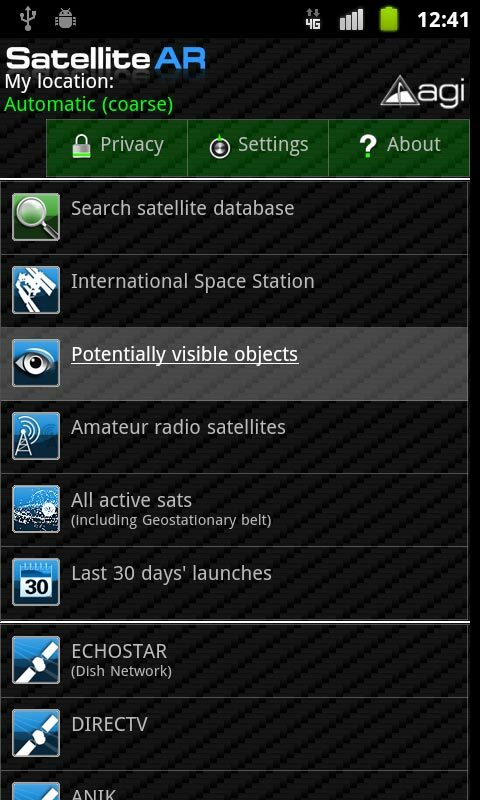 For amateur astronomers, SatelliteAR is the Google SkyMap of the man-made universe. This augmented reality app helps you locate orbiting objects such as rocket bodies, satellites, and more. 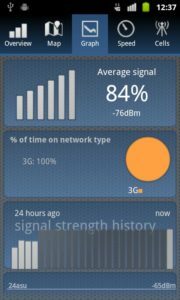 This is by far the best app I have found for locating wireless networks. Best of all, it’s completely free! 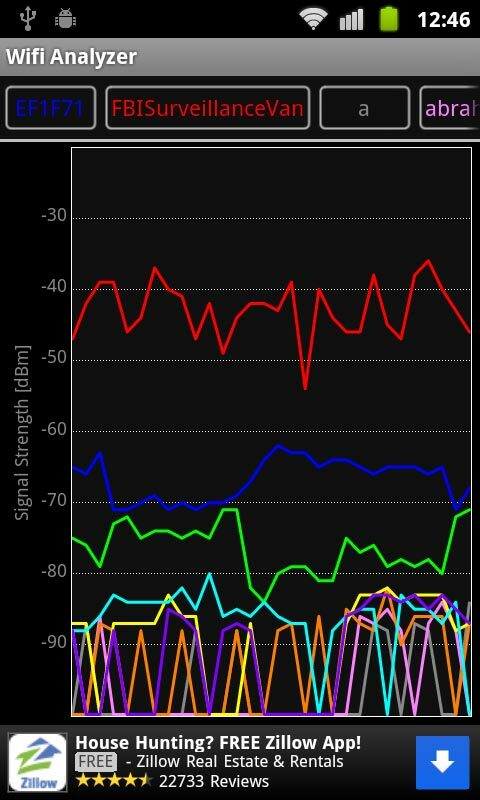 You’ll love the real time signal strength graphs and visual displays of this program. Highly recommended. 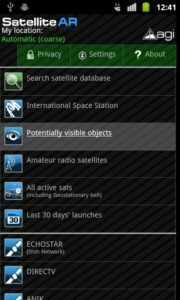 What awesome apps have you come across that you would deem essential for geeks? Post a comment and share your thoughts!